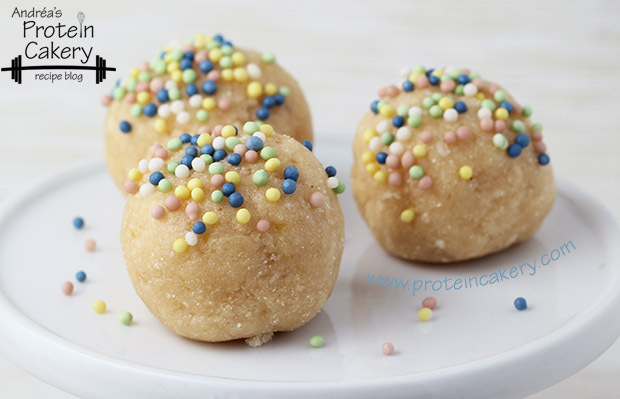 The first time I tasted Jamie Eason’s Whey Protein Isolate in vanilla, all I thought was, “cake batter!” And I couldn’t wait to make these Cake Batter Protein Truffles! With only 3 or 4 ingredients, this is one of my simplest recipes. And so delicious! I’ve made at least 10 batches so far. And I haven’t shared any! 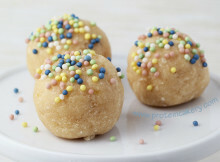 The 3 main ingredients are Jamie Eason’s vanilla whey, coconut flour, and applesauce. That’s it! And that’s how I make them most often. Sometimes I add coconut sugar (the darker ones here), and sometimes I add natural organic sprinkles. 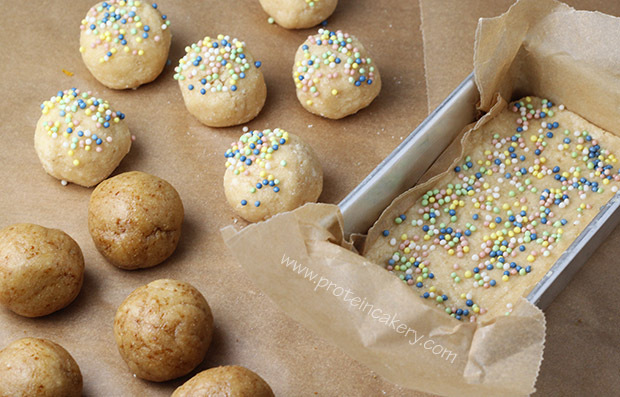 If you want to make them into protein bars, press the batter into a parchment-lined mini-loaf pan, and refrigerate until firm. Then cut into two bars. Easy! 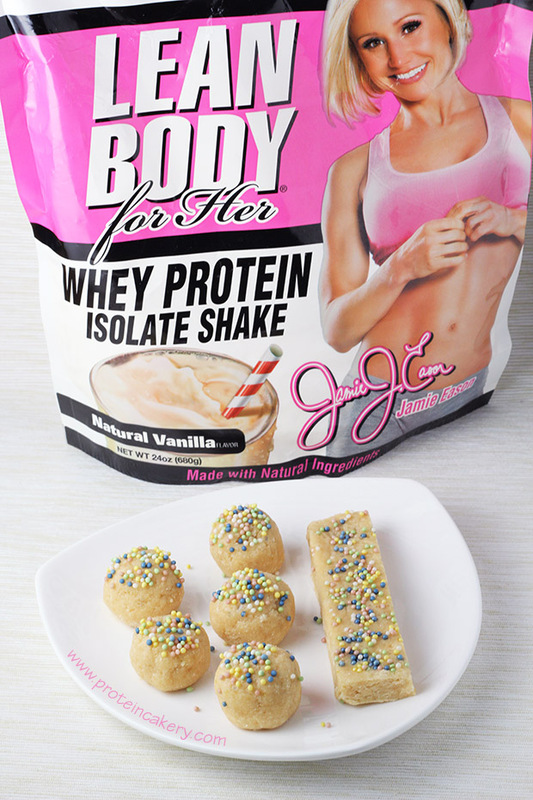 Have I mentioned that Jamie Eason’s Whey Protein Isolate is all-natural? Yep! All-natural, and it tastes like CAKE BATTER! So get some!! 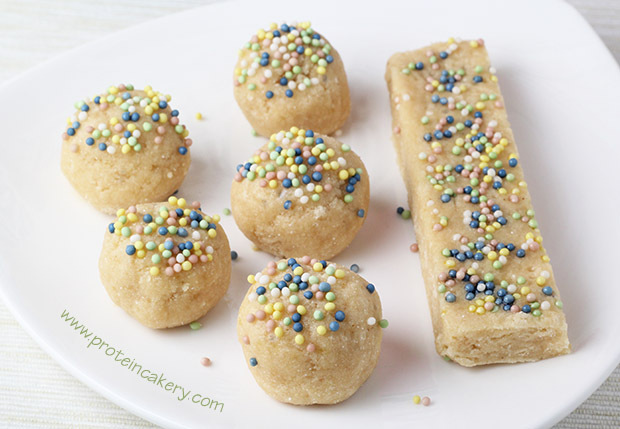 And enjoy your new favorite protein treat, Cake Batter Protein Truffles! 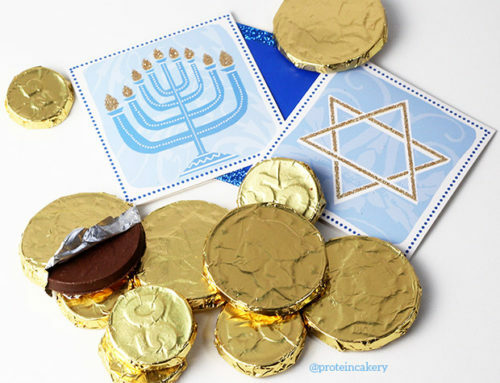 Makes 6 truffles or 2 bars (2 servings). 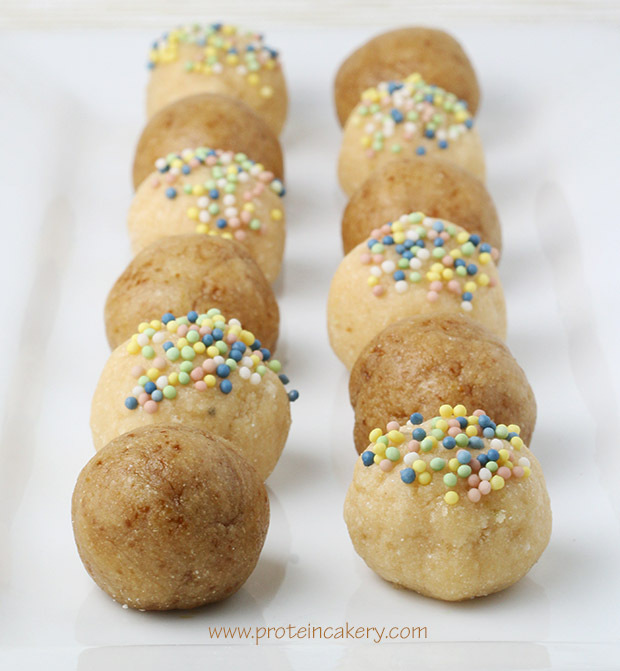 Mix all ingredients (except for sprinkles, unless you want confetti cake batter truffles!). Using the back of your spoon, press ingredients down to combine. Press into sprinkles (if desired). Store in a parchment-lined air-tight container in the refrigerator. 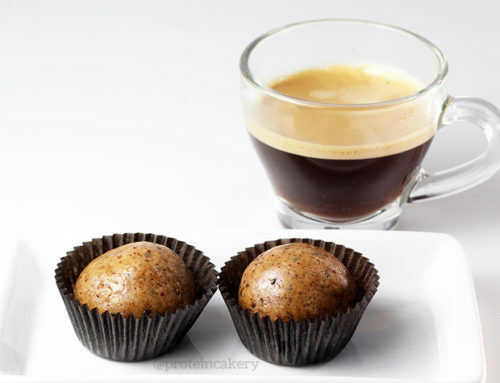 A note about substitutions: While any vanilla whey would yield the same consistency, the truffles won't taste like cake batter unless your whey tastes like cake batter. 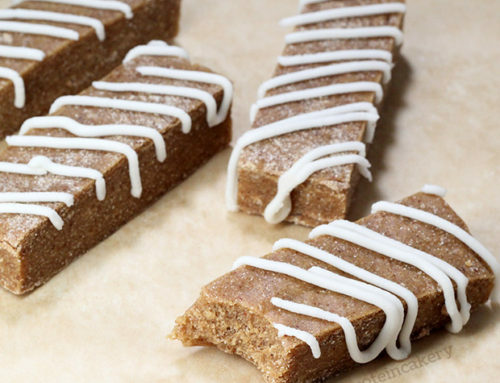 You might try substituting oat flour for the coconut flour, but you'd probably need twice as much to get the right consistency.